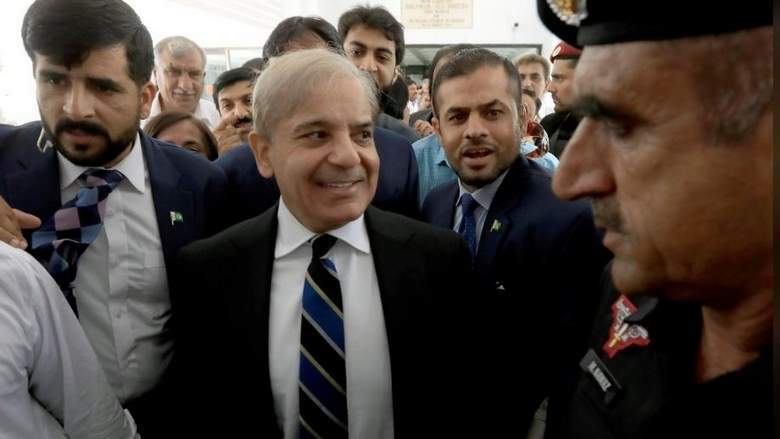 A judge of the Accountability Court Najamul Hassan sent President of PML-N and Opposition Leader in the National Assembly, Shehbaz Sharif who was arrested in the Ashiana Housing scandal, to jail on Thursday. Court ordered to produce the opposition leader before the court on December 13. The National Accountability Bureau had sought extension in the remand of Shehbaz Sharif. However, the NAB prosecutor could not satisfy the accountability court during the hearing of the case. On October 5, the NAB had detained Shehbaz Sharif in the Ashiana Housing Scandal. On November 29, the court had extended his remand for nine days. Meanwhile, the workers of Pakistan Muslim League-Nawaz (PML-N) scuffled with the police and tried to remove barriers outside the court.